In previous papers, zero-order solutions for time optimal control of singularly perturbed third-order systems have been obtained by the method of matched asymptotic expansions (MAE). The resulting open-loop control laws were founded to give good results, provided the singular perturbation parameter is small. In this paper, we use the MAE method to derive a second-order open-loop controller for a representative third-order system. 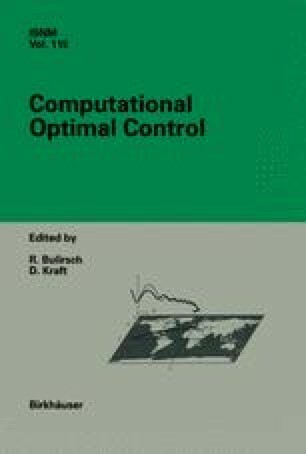 Numerical simulations show that the second-order controller gives significantly better performance than the zero-order controller.